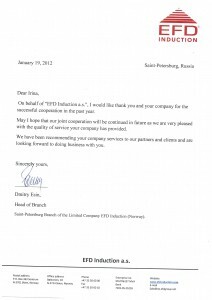 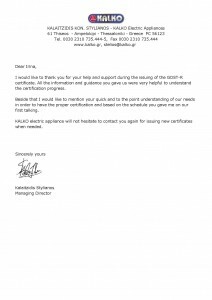 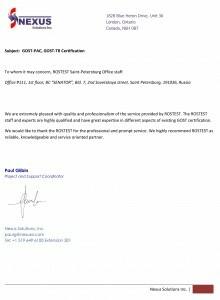 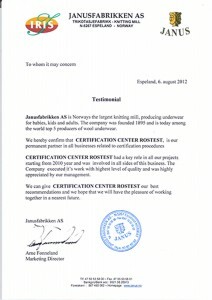 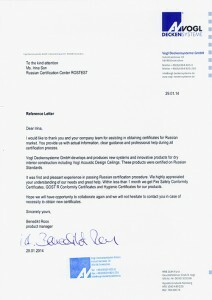 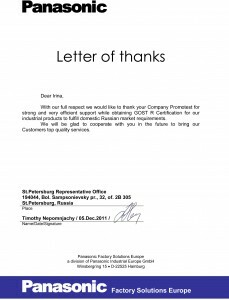 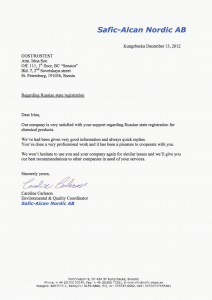 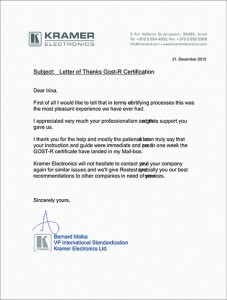 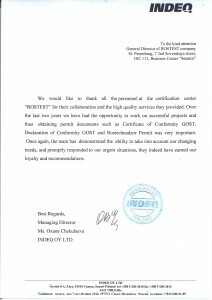 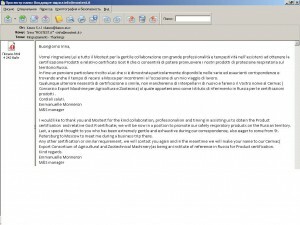 Russian Certification Centre Rostest › What for is it required to certify import production? 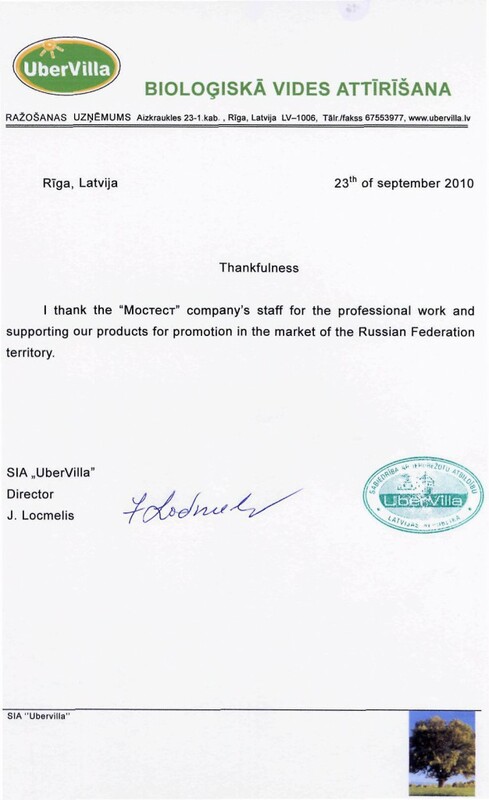 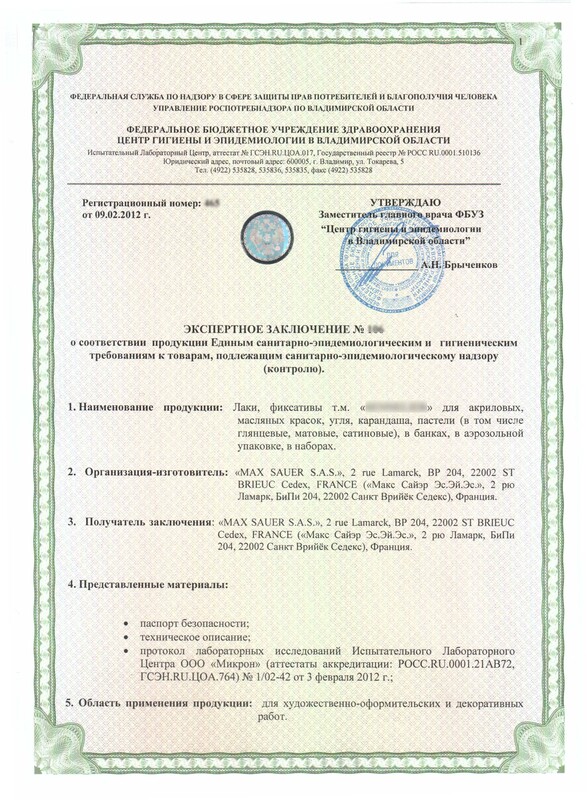 Production which the Russian Federation in the territory is subject to obligatory certification on the basis of the Russian legislation and decisions of the commission of the Customs Union, demands existence of certificates of conformity of production, declarations on conformity or letters of refusal or other obligatory allowing documents when crossing by freight of border of Russia or the Customs Union. 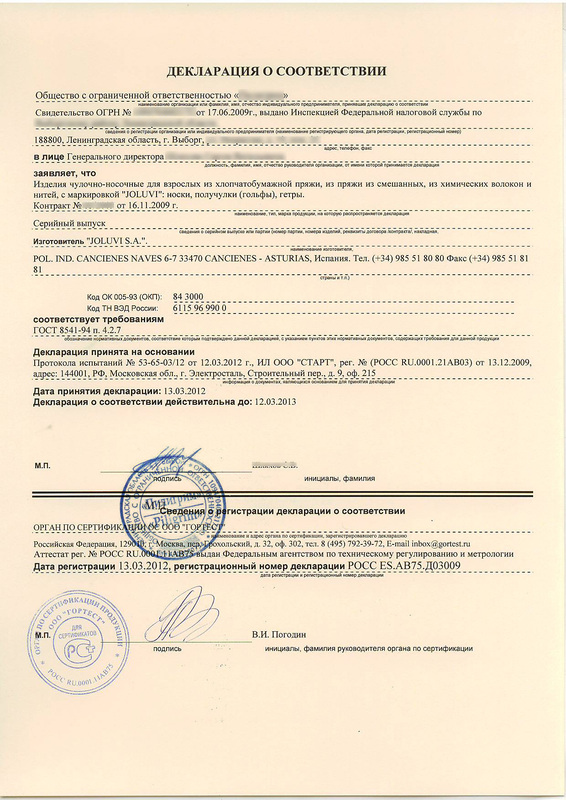 Till 01.01.2010, i.e. 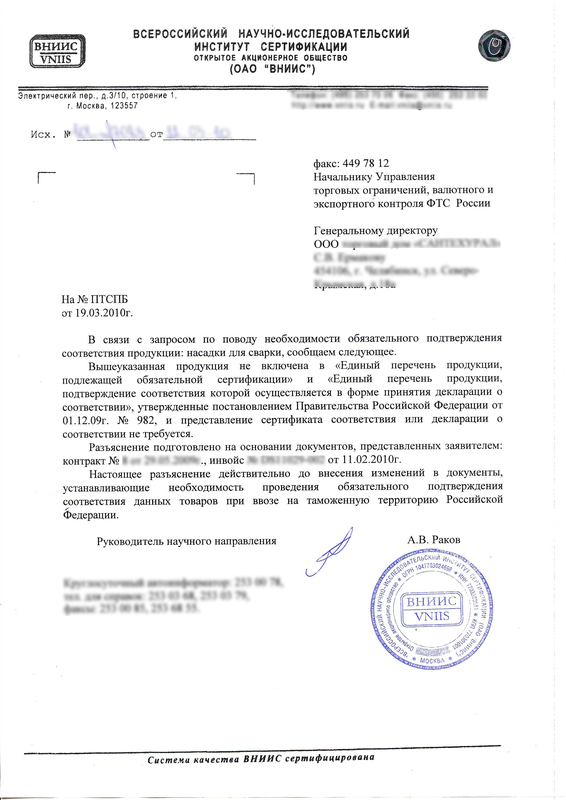 prior to action in theterritoryofRussiaof the legislation of the Customs Union on import goods which certifications in obligatory system of GOST R aren’t subject, it was required to prepare the document “letters of refusal of VNIIS”. 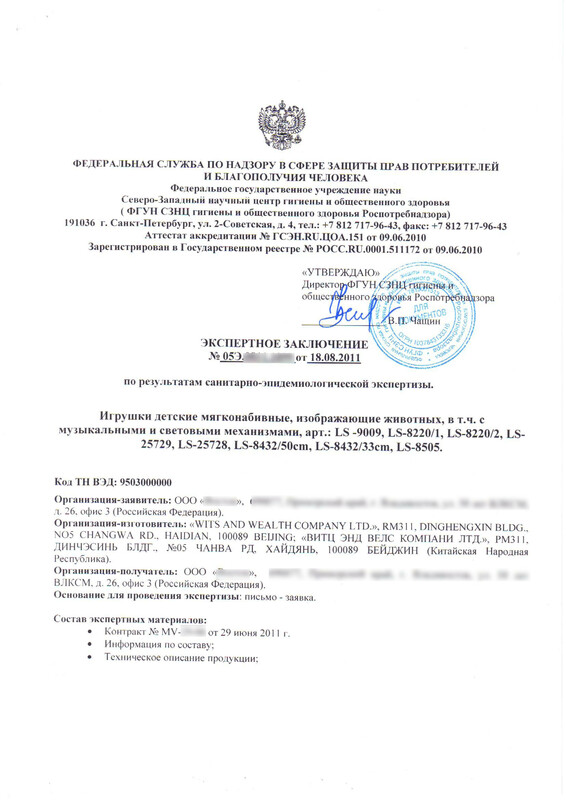 – goods aren’t subject to customs sanitary and epidemiologic supervision when crossing border, respectively on them registration of the expert opinion on production or Certificates on the state registration of goods of the CU (it can be received in Rospotrebnadzor) isn’t required. 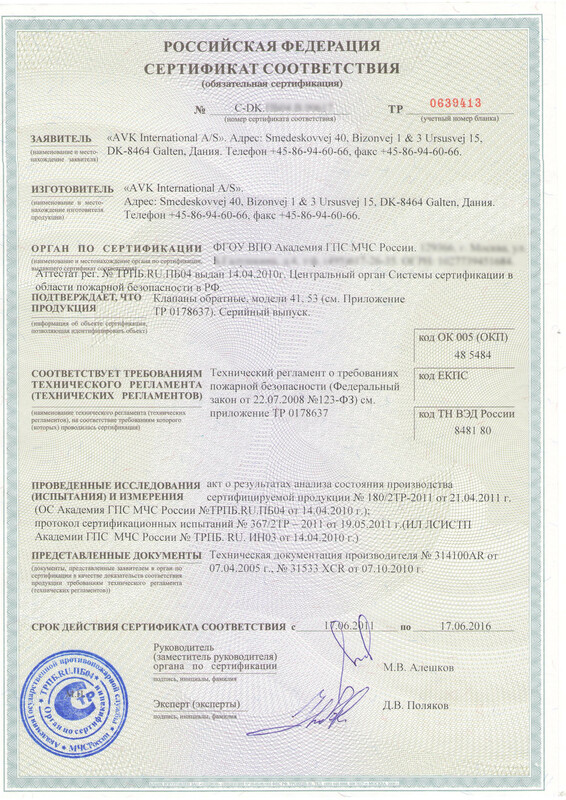 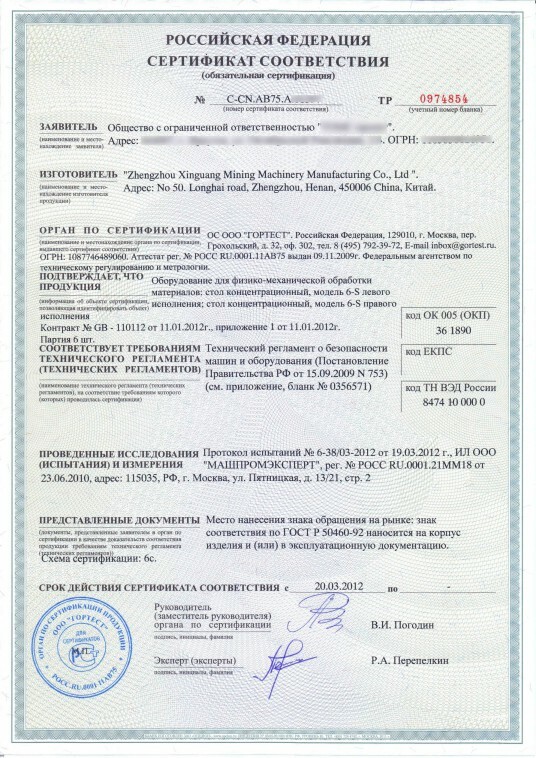 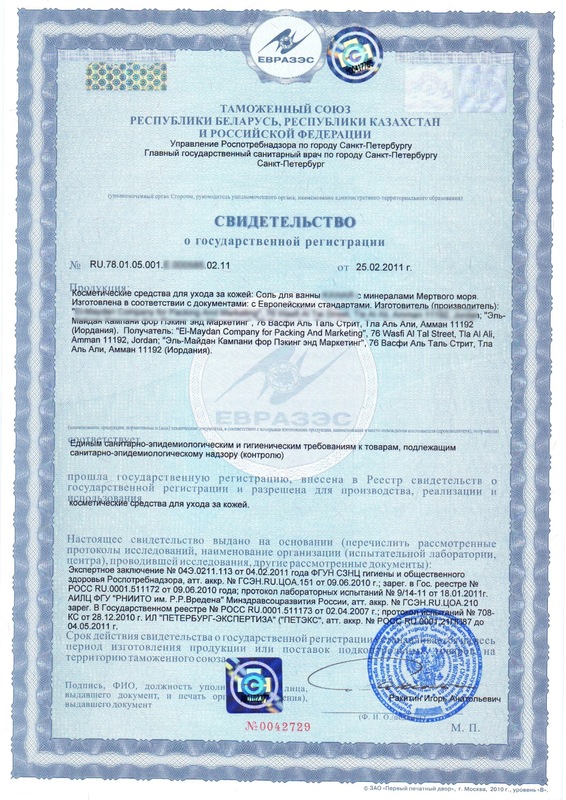 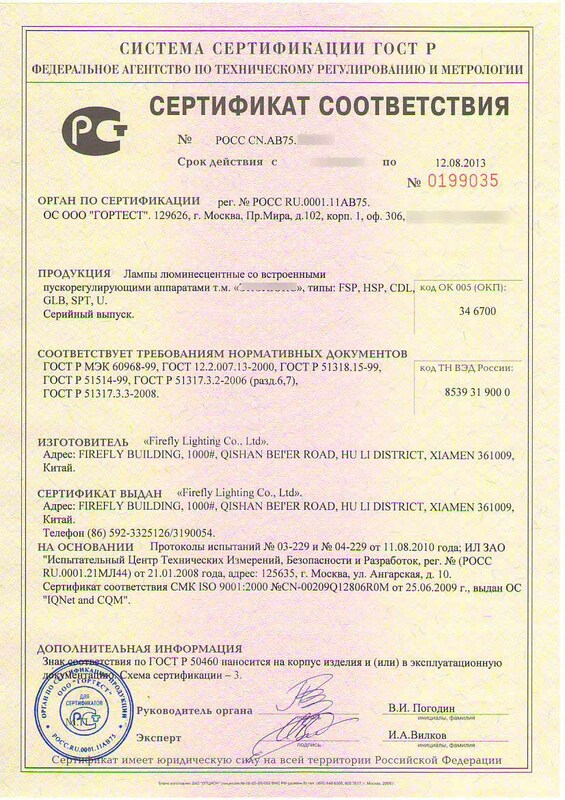 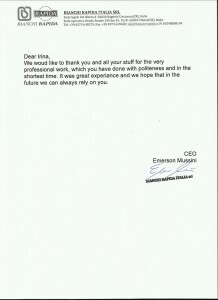 Wholesale and retail of goods which are subject to an obligatory assessment of compliance in the territory of the Russian Federation, demands existence of certificates and declarations on the Russian and foreign production: allowing documents have to be submitted on request of supervising and supervisory authorities, including inspection checks of bodies of an assessment of compliance according to separate schemes of certification; copies of documents have to be presented according to requirements of buyers as the documents confirming safety and quality of production. 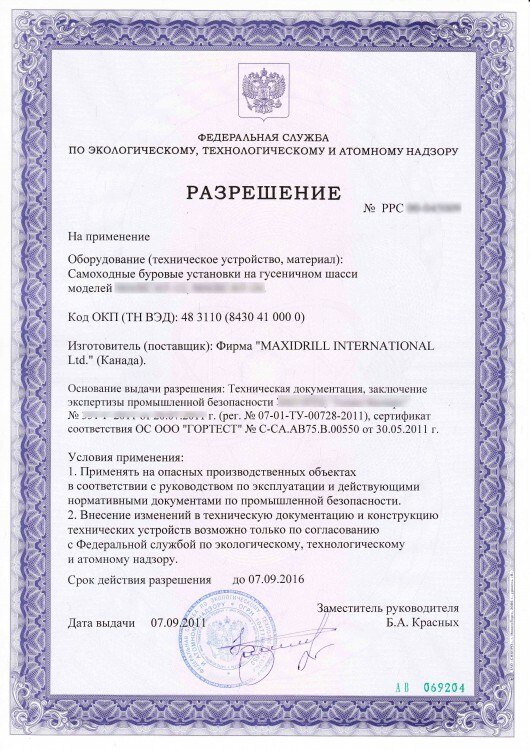 Certificates on production can be demanded at registration of other allowing documents on the goods put from abroad. 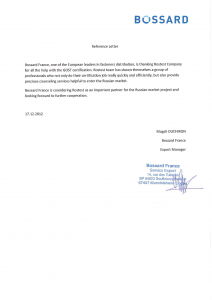 Voluntary certification of production significantly increases trust of the Russian buyers to the presented goods, so is a marketing step on a way of increase of competitive capacity of production. 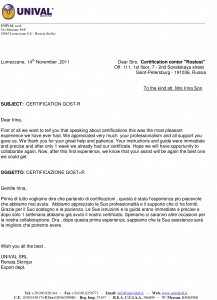 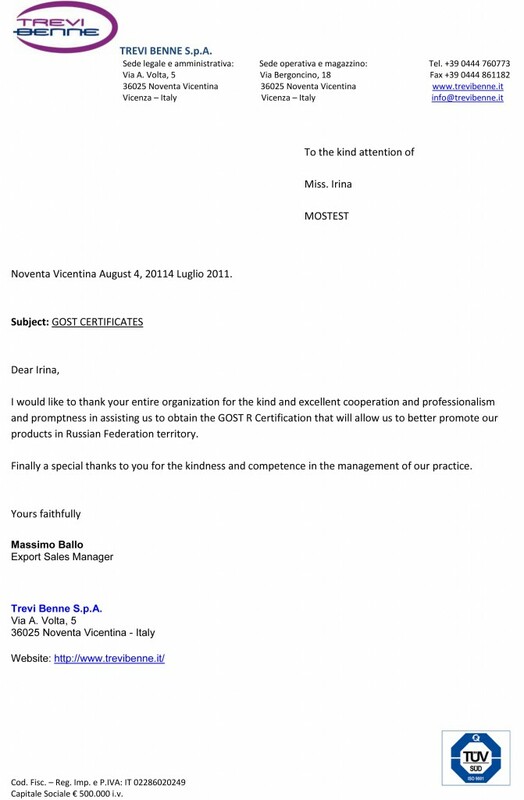 To understand the Russian system of an assessment of compliance, to issue any kinds of certified documents for export and legal sale of goods toRussiato you will help with the certification centers Rostest.